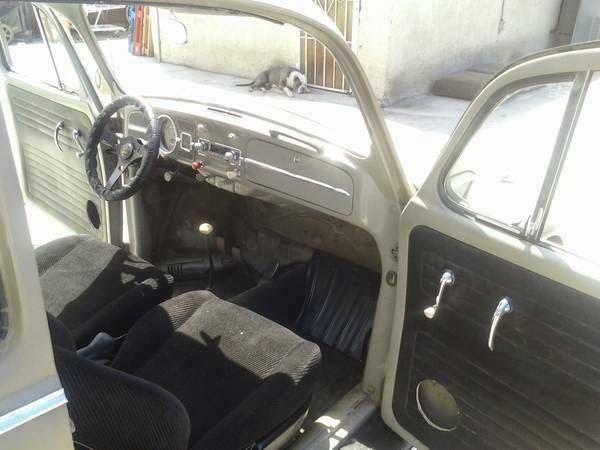 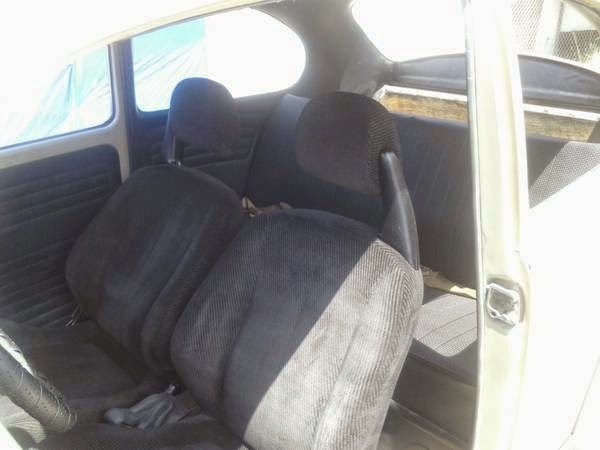 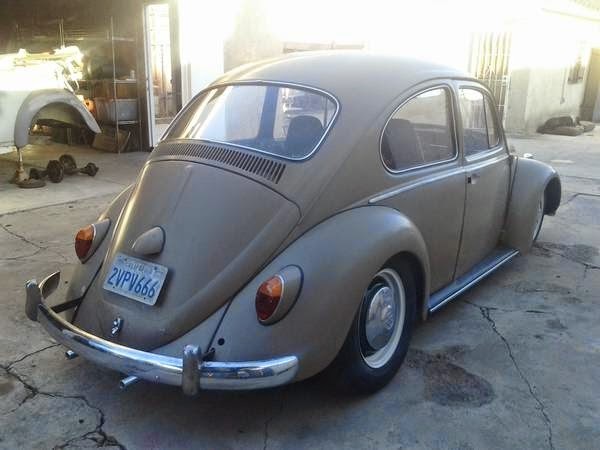 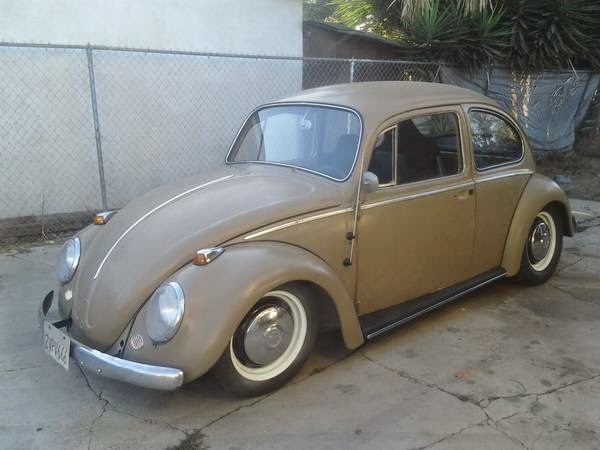 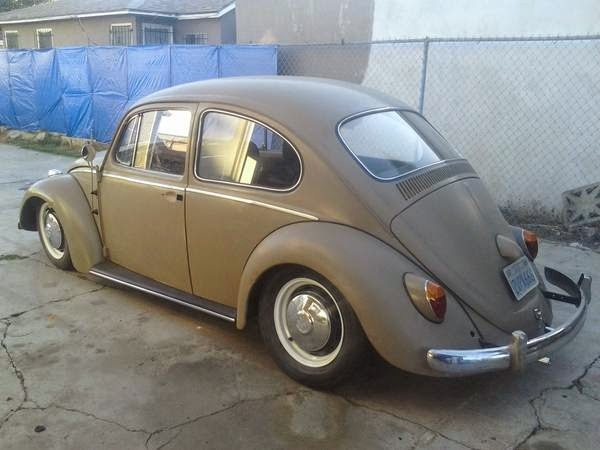 Buy Classic Volks – Volkswagen Beetle for sale Inglewood, California, United States. 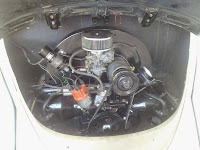 It’s a 1966 VW Bug, lots of goodies”ROTROD” ready to go. NO TRADES!!! 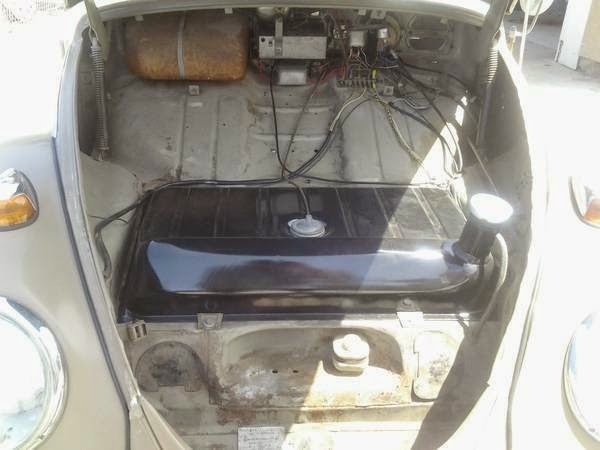 !…CASH ONLY! 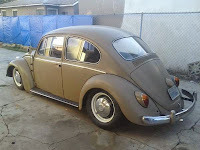 Rebuilt 1600cc sp, OG 66 wheels with 135s on the front & 165s on the rear, new window rubber w/chrome molding, clean interior but no carpet, Honda front seats on bug tracks, OG dash w/radio, 4″ narrowed & adjustable front beam with shock towers & lower shocks, new CB dropped spindles, I just hooked up a pioneer cd/radio, 5″ pioneer door speakers, 6X9 on the rear and a SAS bass tube, SOLID body, the only rust it has is under the battery, this bug runs and stops really good!!…. 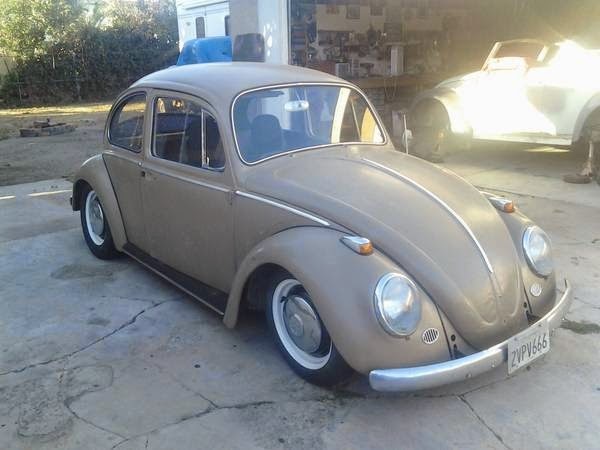 come buy it & DRIVE IT HOME!! !, clean California tittle on NONOPP ($75 to register w/2015 tags). This entry was posted in 1966, Bug, Closed, USA, Volkswagen and tagged Volkswagen Beetle on August 25, 2014 by buyclass.